Recently we moved our Certification Authority to Windows Server 2012 , subsequently migrating hashing algorithm from sha1 to sha2. After some days we started witnessing above issue on SMS_MP_Control_Manager componet. Even though we had replaced the New Root CA cert on sccm site settings. Solution :- All ConfigMgr certificates and machine certificates on clients were supposed to re-enrolled. Issue - Unable to connect to a CA using certificate authority console. Description - Recently, we build up a new Standalone CA. 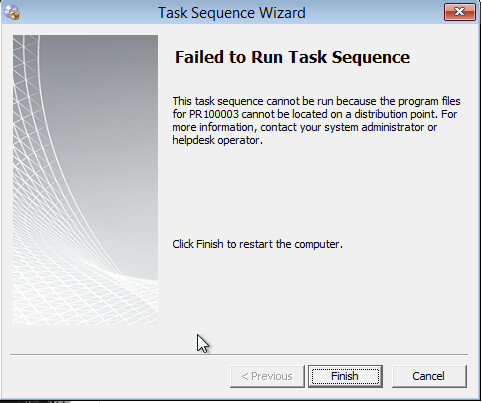 We wanted to delegate 'cert issuing' task to Help desk Team but whenever we were trying to connect to this CA console using desktop CA console, we were encountering below error. Along with above issue, neither of us were able to connect to any of the services like connecting to C drive, remote registry etc.